← Happy Presidents’ Day From Koons Automotive! Hybrid. Plug-In. Electric. Green Technology. What do these terms mean? Well we’re hear to clear that up for you. 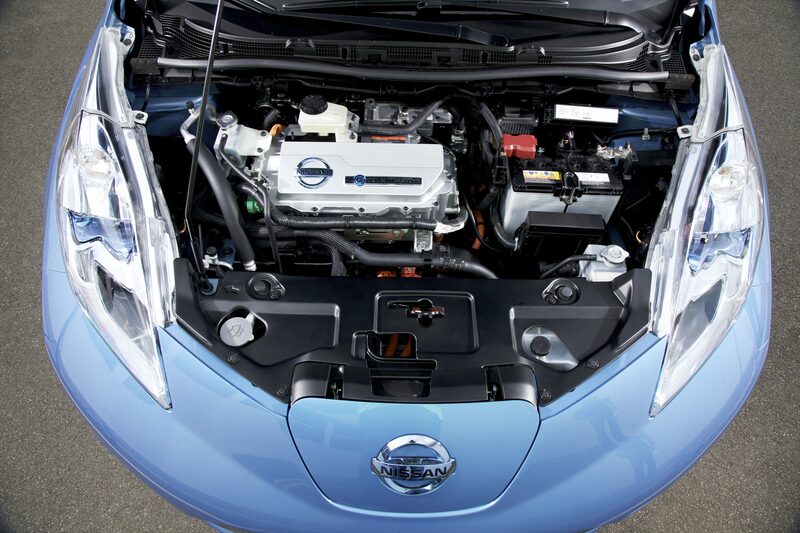 Simply put, a hybrid is a vehicle that utilizes two separate power sources. The most common configuration is called an HEV or Hybrid Electric Vehicle. 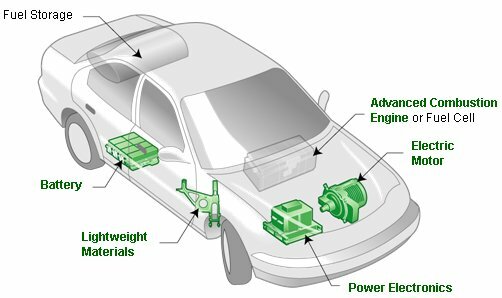 These vehicles use a conventional internal-combustion engine (typical engine in most cars) that is mated to an electric motor. In most applications, like the Toyota Prius, drivers have the option to use both power sources together or separately, meaning that if the driver chooses, they can drive entirely on the electric motor. So this is where we get into Plug-In’s. A Plug-In can be either an HEV (Chevrolet Volt) or a fully electric vehicle (Nissan LEAF). The term ‘Plug-In’ refers to the ability to actually plug the car into a conventional outlet at your home or garage to charge the battery packs that power the electric motor. In addition, one thing you may see when reading about electric vehicles is the acronym MPGe. No, that’s not a typo. MPGe is actually a new standard of measure that stands for Miles Per Gallon Equivalent, since electric engines don’t use fuel. Among the leaps and bounds made in hybrid technology, manufacturers have also been experimenting with other methods of ‘Green’ technology by developing ways to increase fuel-economy while decreasing emissions with simple approaches. Mazda has developed what they call SkyActiv technology. 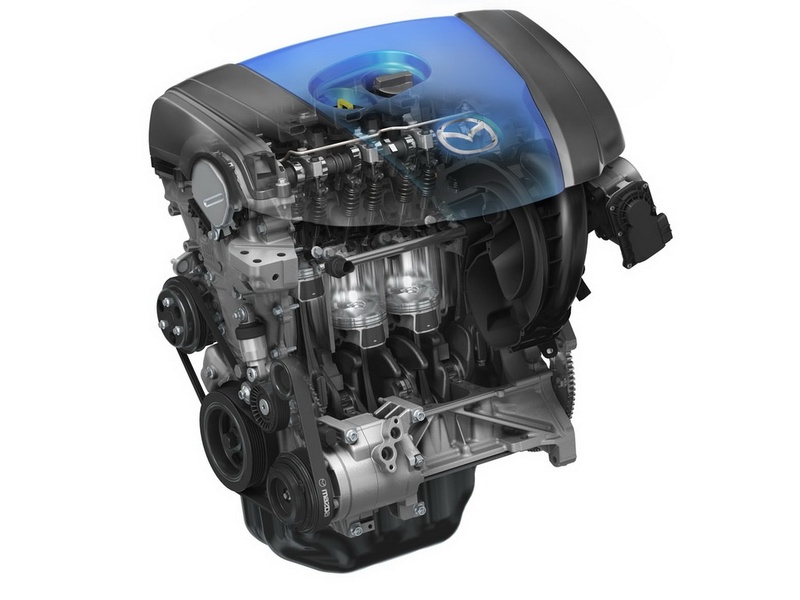 Mazda’s new SkyActiv technology is their attempt at a holistic approach to improving fuel-efficiency and emissions. Mazda has taken their Mazda3 and changed nearly every aspect of it. Using lighter materials and overcoming engineering feats, they have made the car lighter, stronger and more fuel-efficient. All of the car’s components now work in perfect harmony, allowing owners to enjoy the thrill of driving while getting excellent fuel-economy. Whether it be a hybrid, fully electric plug-in or an everyday car that just happens to get great fuel-economy, Koons Automotive is here to suit your needs. Posted on February 23, 2012, in Automotive, Technology and tagged emissions, Fuel-Economy, green, Hybrid, MPG, technology. Bookmark the permalink. Leave a comment.